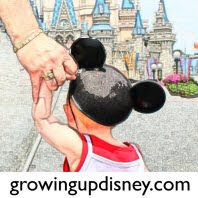 My family recently returned from our annual trip to Disney World. We went during our favorite time of the year, November. The weather was absolutely gorgeous, the parks weren’t all that crowded and the Christmas decorations were up, which I love. But there was something even more special about this particular trip. You see, I grew up in South Florida in a suburb flowing with young children. One of these children was my best friend since I can remember, Julie. Julie and I did everything together. We played together nearly every day and I can remember literally being in tears when she had to go back home at times. We went to school together from elementary to high school. Even when I was in the 8th grade and our family moved to a different suburb, Julie’s family ended up moving to same neighborhood, right down the street. I was a little bit older than Julie and when I went out of state to college, I’m sad to say we lost touch. It wasn’t until I got married 9 years later, I reconnected with Julie again at my wedding. It was one of the highlights at my wedding, having her there on such a momentous day. I was able to go to hers as well. Wouldn’t have missed it for the world. Even after not seeing or talking to my old friend, when we got together, it was like old times. Years went by still, I now live in Georgia, Julie in Florida, actually in Orlando to be exact (lucky girl). Thanks to technology and social networking, we’ve been able to stay up to date with each other’s lives even though we live hundreds of miles apart. So of course, when my family decided to go to Disney World, I emailed my long lost friend to see if she would be up to getting together. We had seen them briefly on a previous trip at Downtown Disney. Since she was working and didn’t have park passes and we had our days packed spending all day in the parks with restaurant reservations, it was difficult to spend more time together. But this time, to my surprise, they had season passes to the parks and they would be able to meet up with us for the entire weekend! 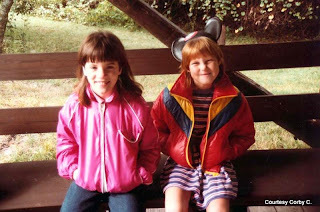 One of my favorite childhood memories is when my family went camping at Disney’s Fort Wilderness with Julie’s family. 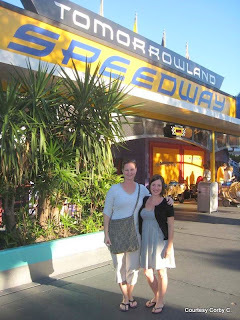 It was soon after Epcot had opened and we had a blast! 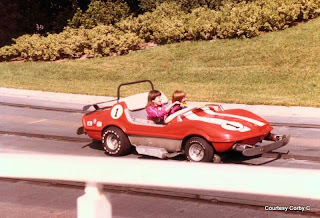 I recently came across pictures from that trip (thanks to Julie’s dad) and got such a kick seeing us at Disney World in the early 1980’s! There was a picture of Julie and I riding a car at Tomorrowland Speedway. 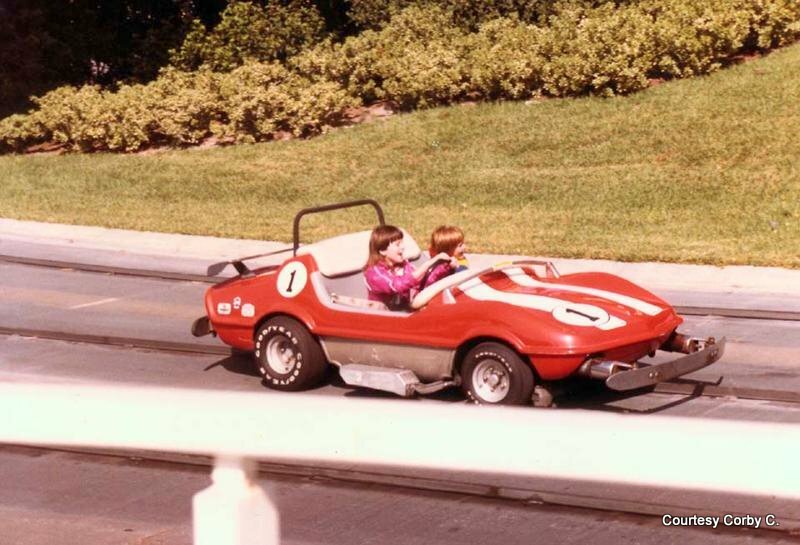 I can vividly remember driving that car and being the WORST driver ever! All we could do was laugh as I bumped the wheels over and over against the middle median. 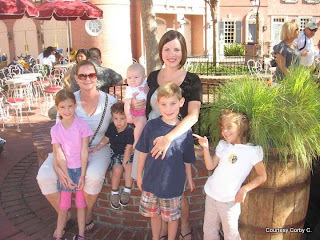 Twenty seven years later, Julie with her husband and three kids and I with my husband and two kids were able to meet up in a place that couldn’t have been any better…Magic Kingdom. Even though many years have gone by, it was so wonderful picking up where we left off. Spending time with an old friend in the happiest place on earth was amazing. Seeing our children having fun and playing together, doing many of the same things we had done as children was absolutely priceless.